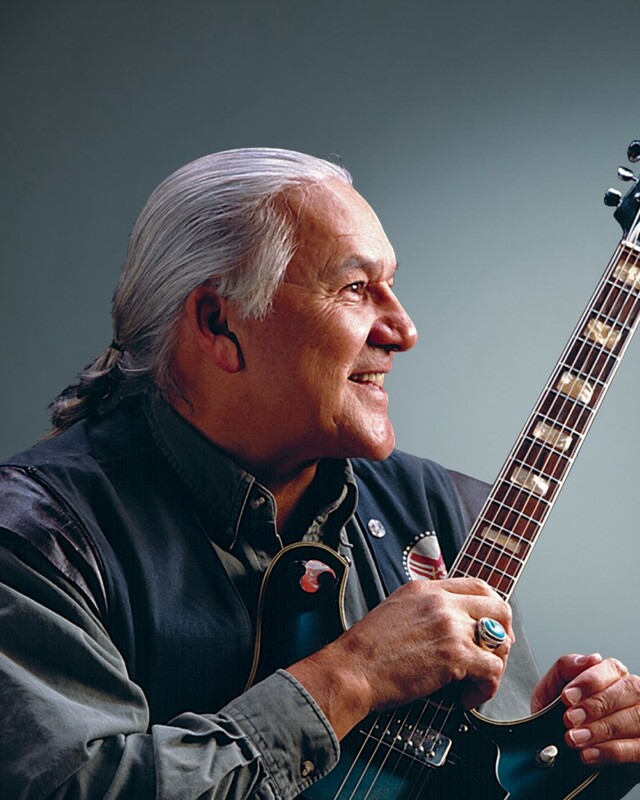 A household name in the Canadian Music industry since 1973, Aboriginal entertainer Winston Wuttunee has wowed audiences across North America as well as Europe and Australia as a singer, keynote speaker, and comedian. Born and raised in Saskatchewan, Winston is fluent in Cree, English, French, and has working knowledge of German. His formative years as a musician were spent in the Canadian Guards Regimental Band as a Clarinetist, which allowed him to broaden his musical repertoire to include Rock & Roll, Blues, Country & Western, Pop, and Classical. He has appeared in hundreds of newspaper articles and interviews, on national television, on radio, and in three movies. In 2002, he became a Recipient of the Lifetime Achievement Award, an honour bestowed upon him by the Annual Aboriginal Awards. He is a proud father and grandfather to four boys, one daughter, and five grandchildren. Winston currently resides in Edmonton, Alberta, Canada.